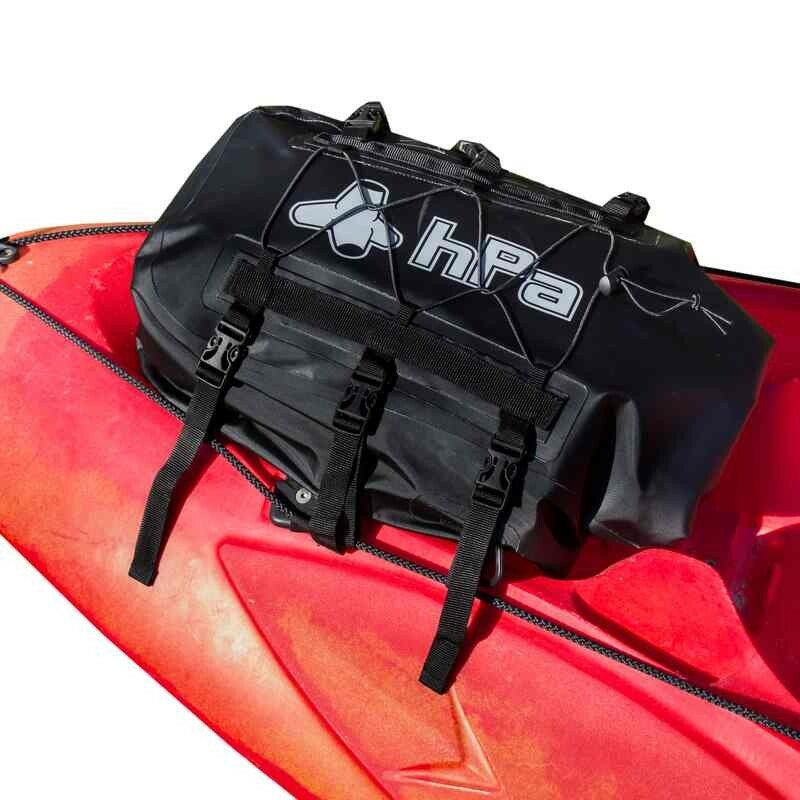 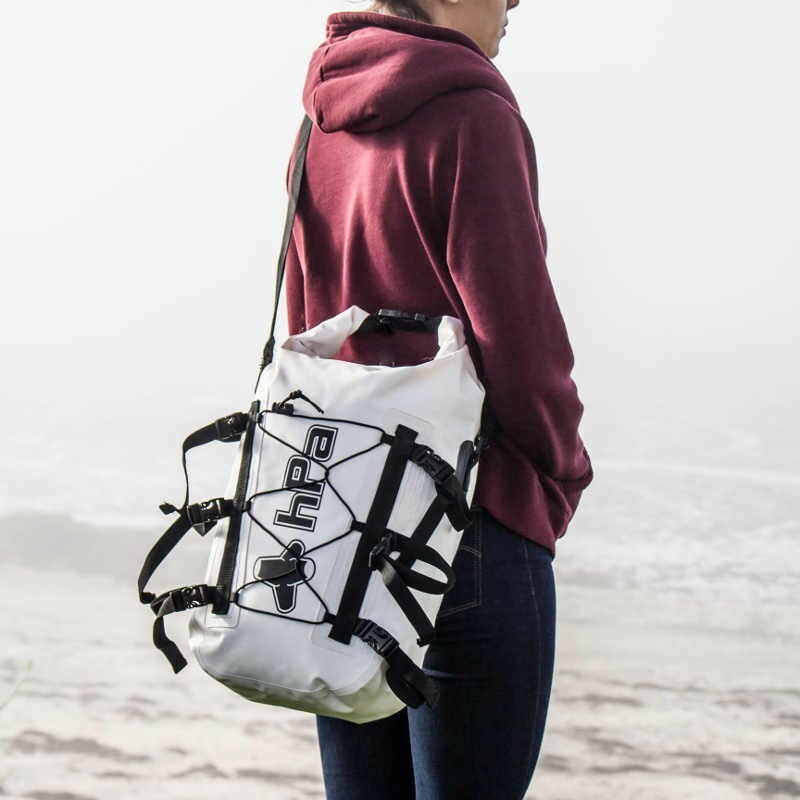 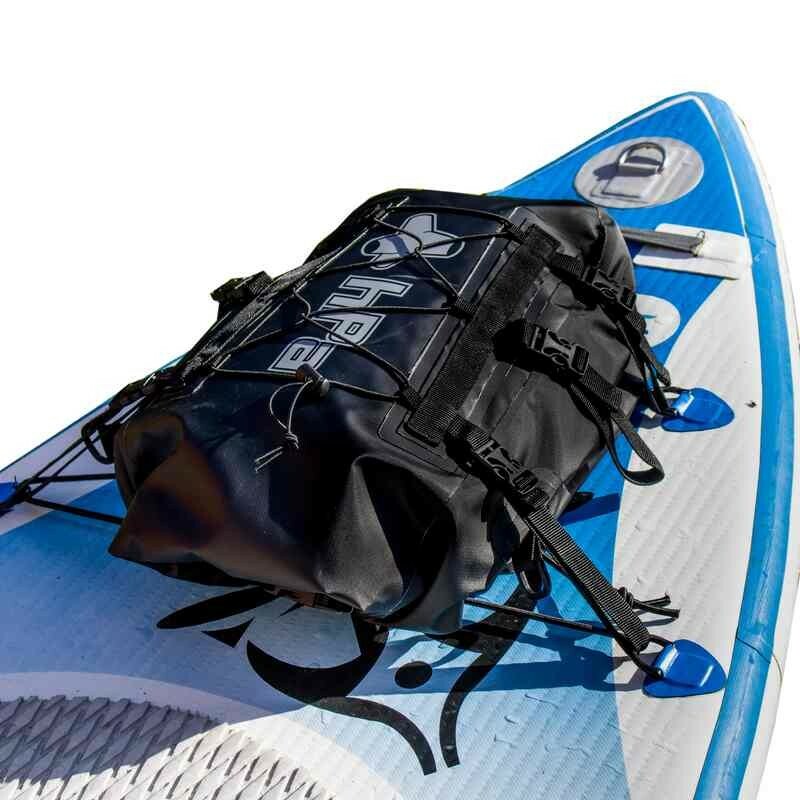 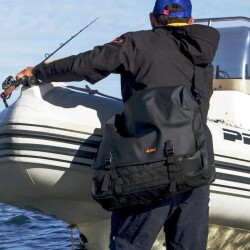 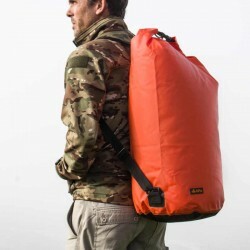 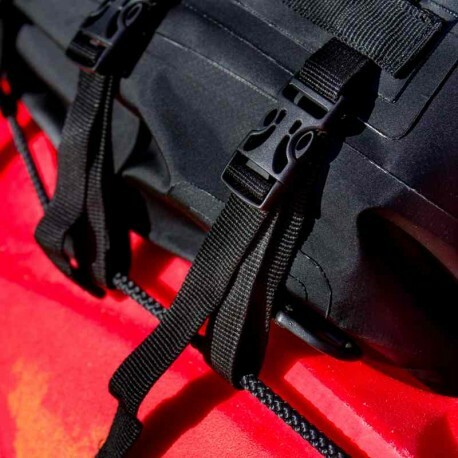 Designed to follow you at sea on the deck of your kayak or paddle board, the Deck Bag will also follow you on the beach to protect your gear from the sand. 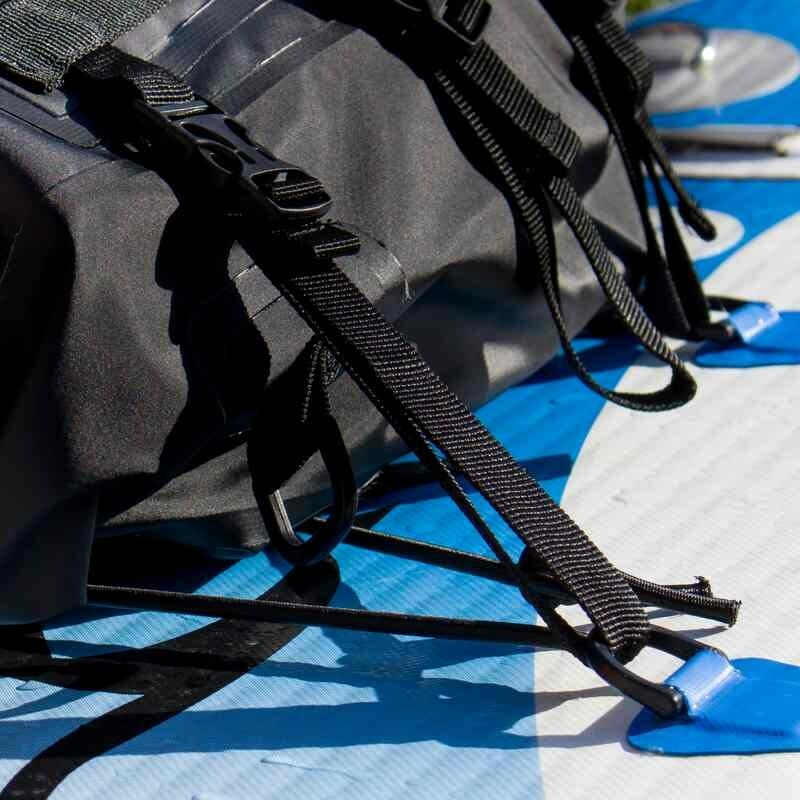 Robust construction with multiple attachment points. Its volume of 14 liters makes it indispensable in all your leisure activities. 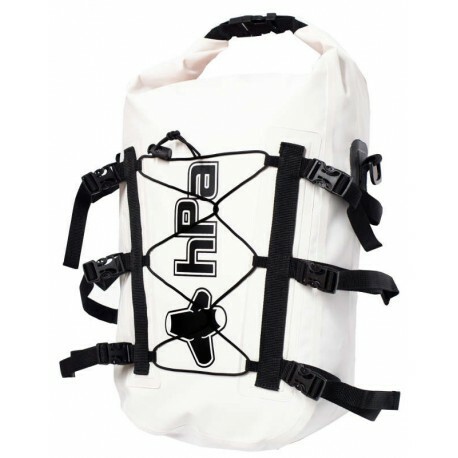 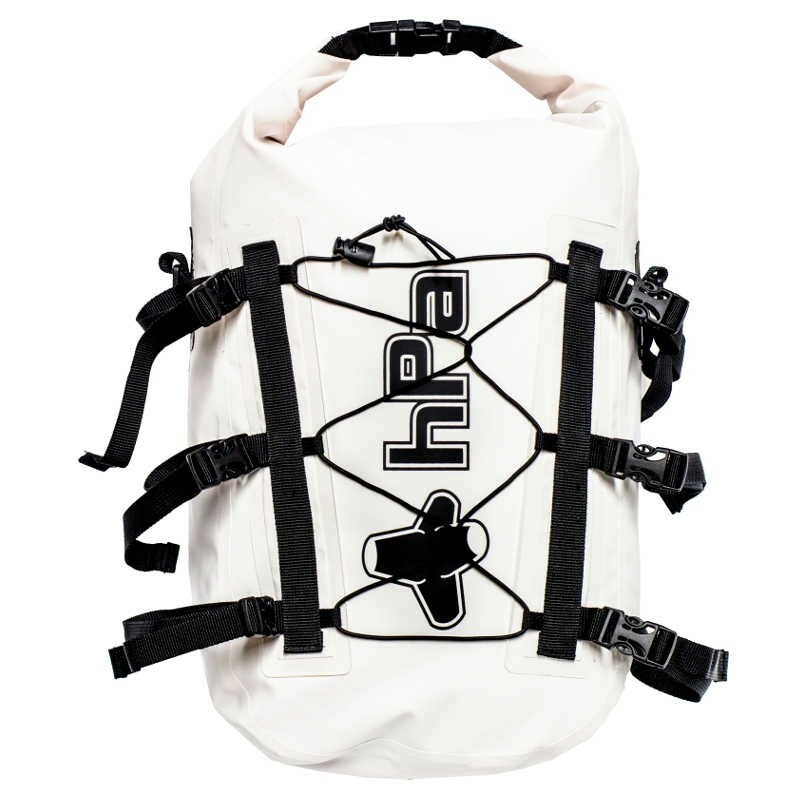 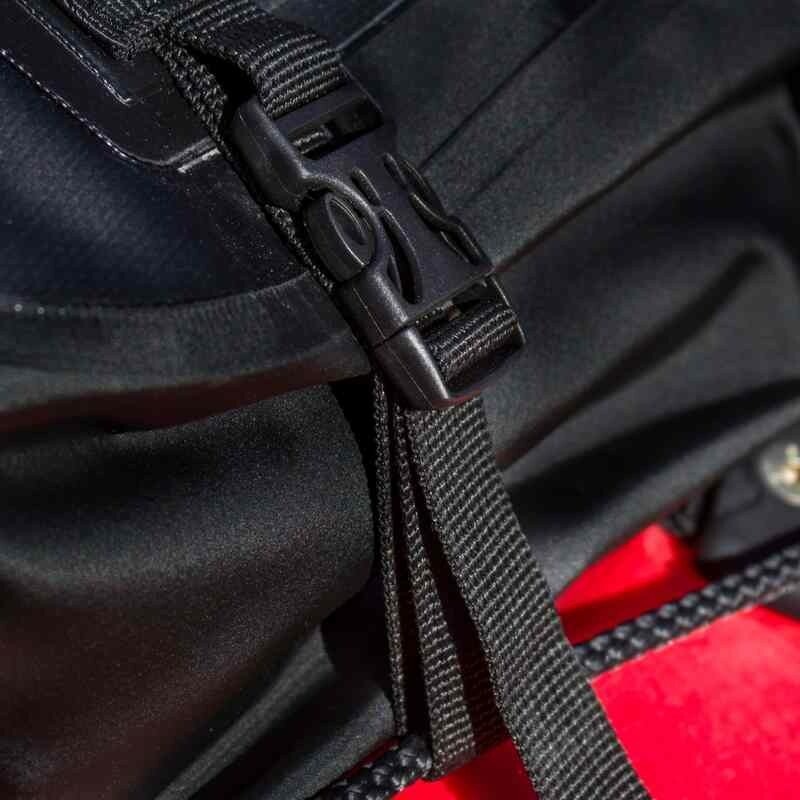 Its many peripheral fasteners by straps and clips will allow you to attach various materials. 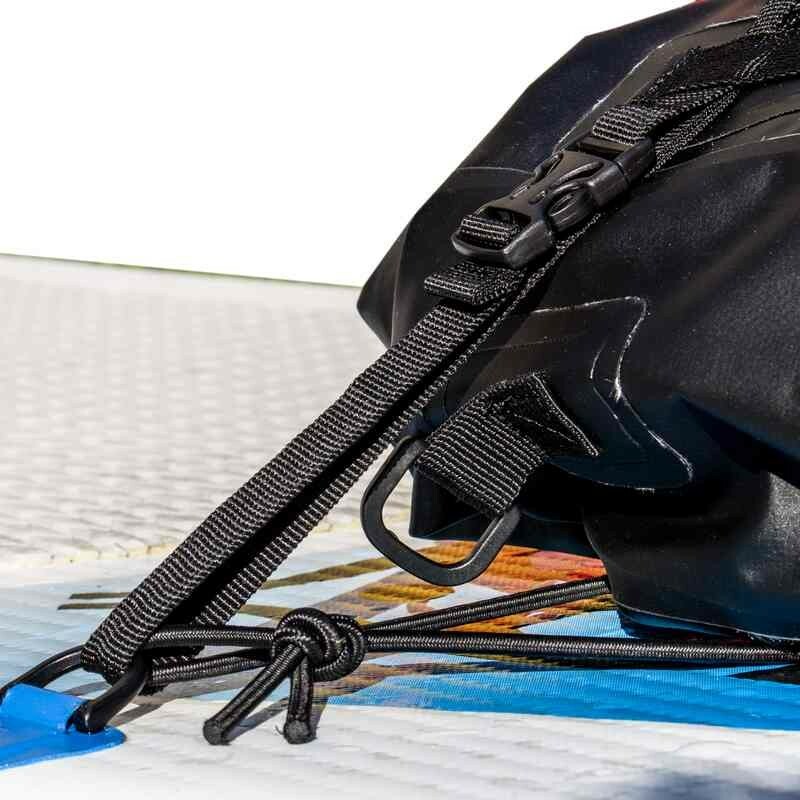 Elastic on the front for a garment or beach towel. 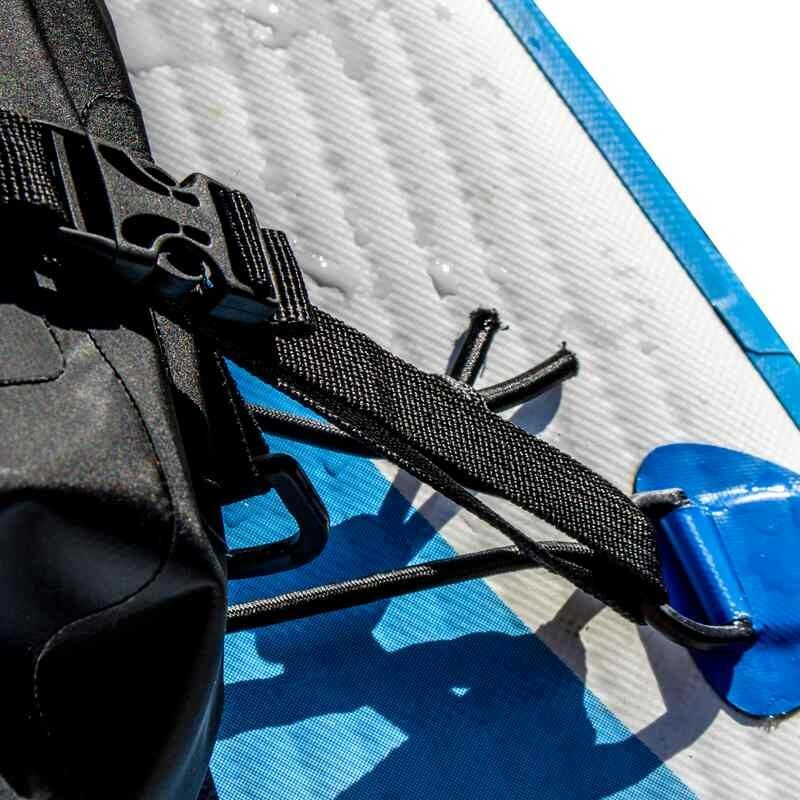 Made of double-sided coated canvas (PVC tarpaulin / 1000D / PVC nylon fabric), the DeckBag will ensure a perfect seal against all splashing water. 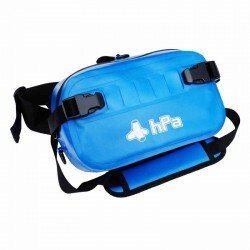 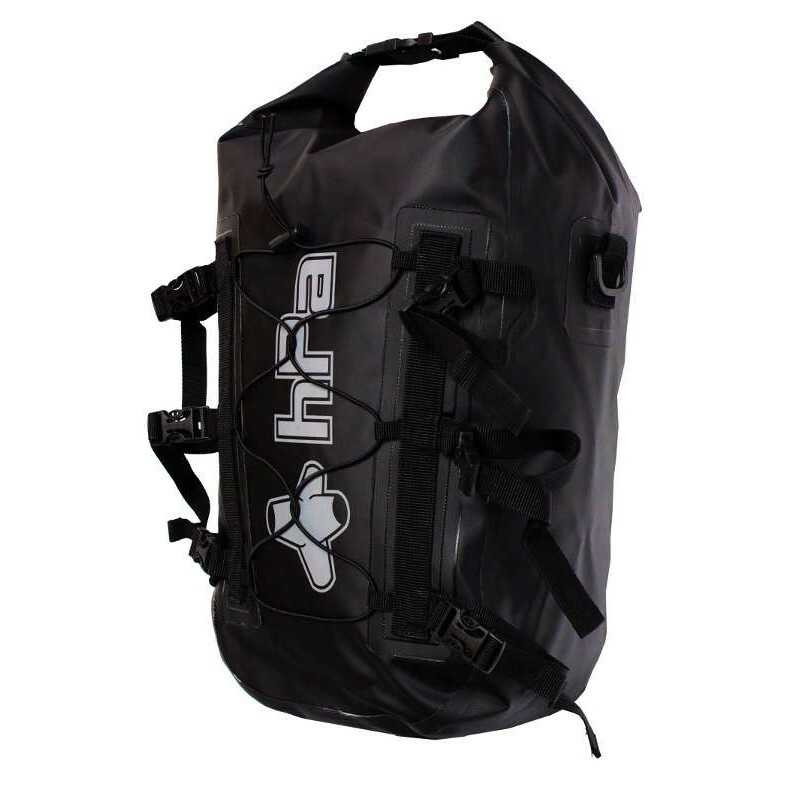 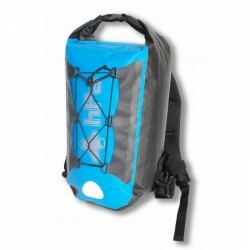 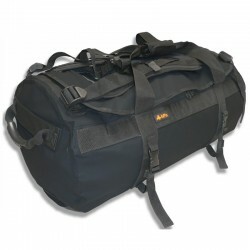 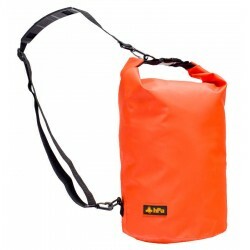 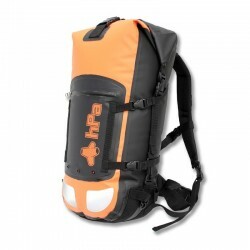 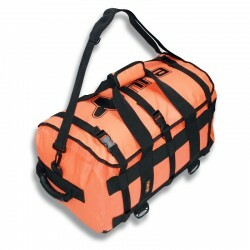 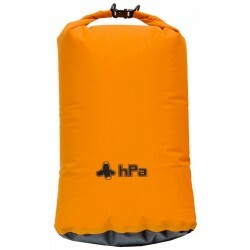 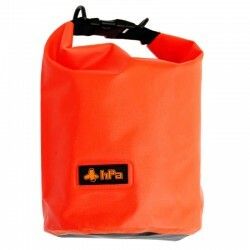 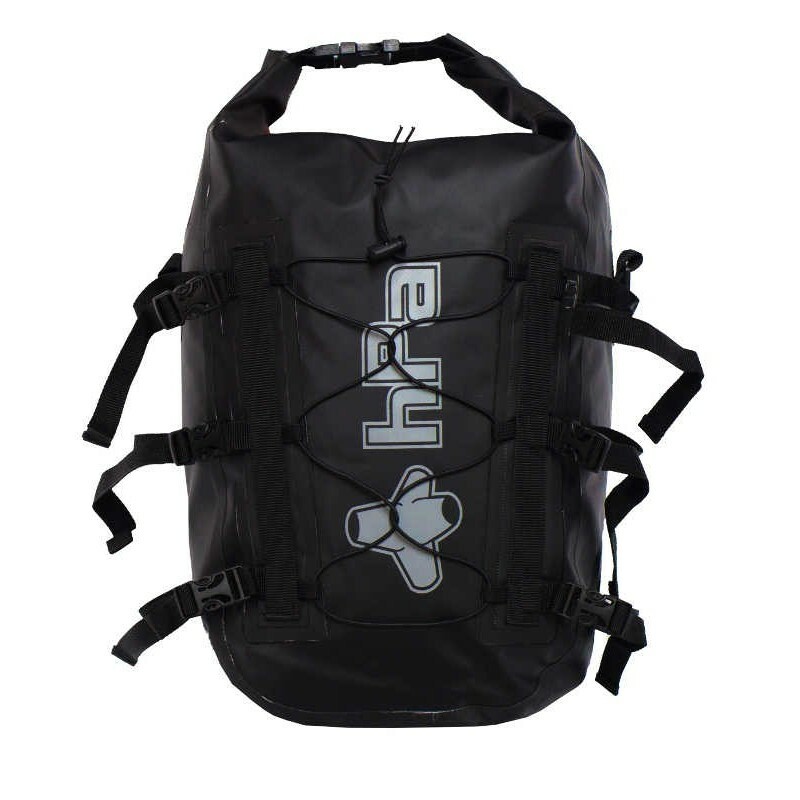 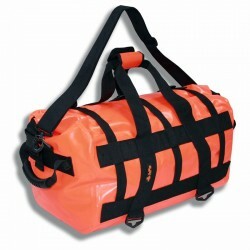 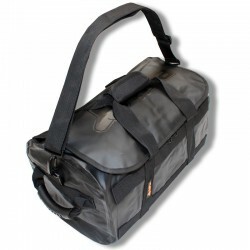 Because of its rolled closure, this bag is not submersible, it will be able to support accidental immersions of short durations and shallow depth. 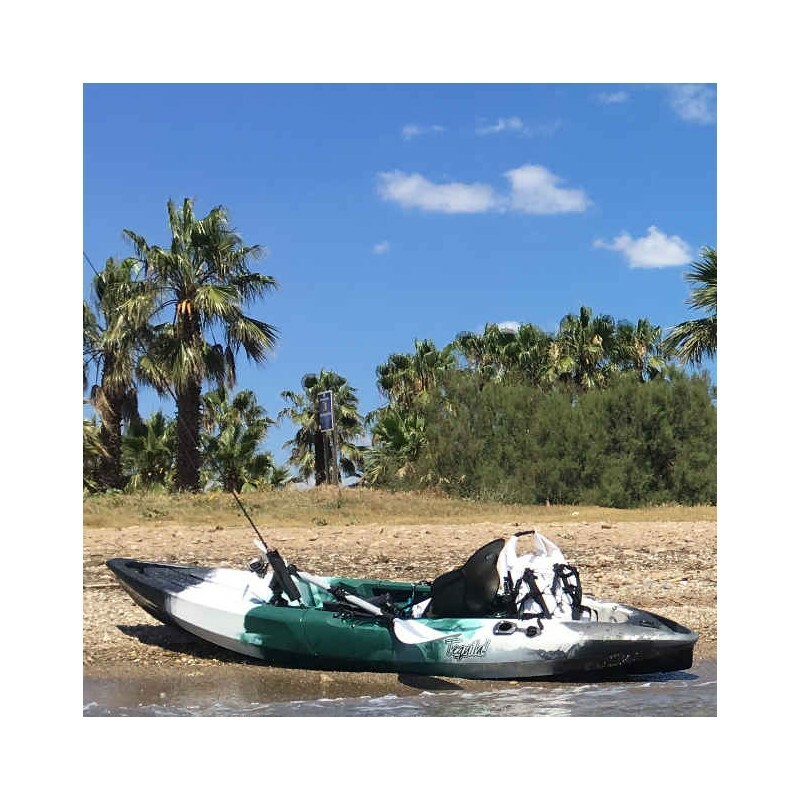 Isabelle c. on 2018-10-31 conforme au descriptif. 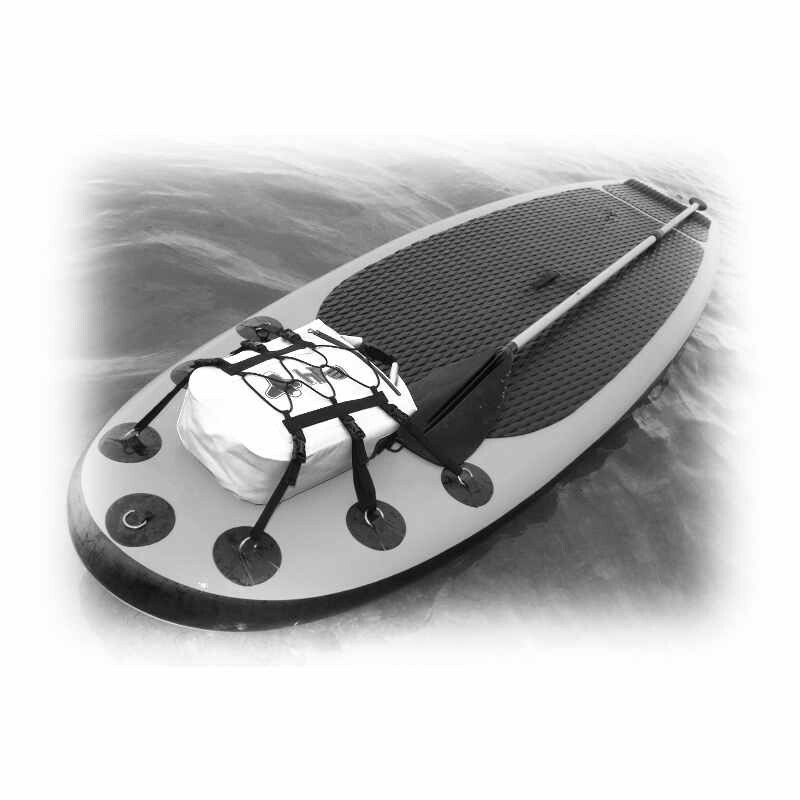 Paulo C. on 2018-06-06 Very well built and good design. 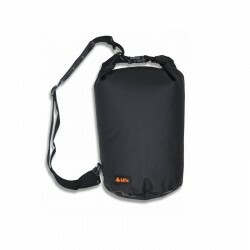 Very pleased with the product.